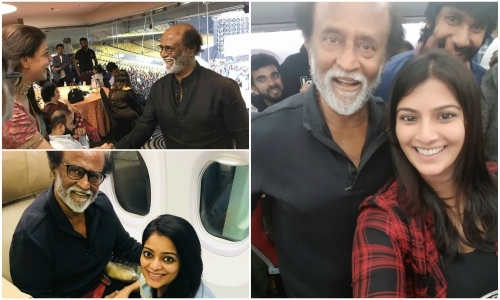 The event was organised by the Nadigar Sangam (Actors’ Association) and was graced by many stars of Tamil cinema including superstar Rajinikanth and Ulaganayagan Kamal Haasan. 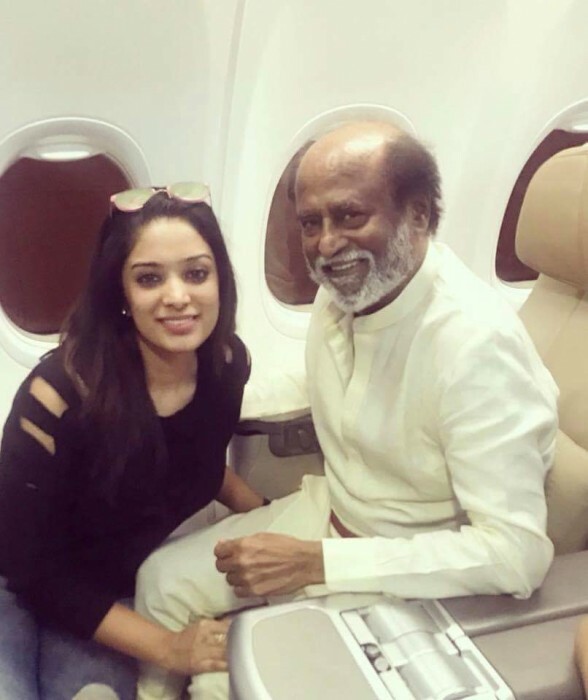 Recently Rajinikanth announced that he will be forming his own political party and would contest from all the 200 plus seats in the state of Tamil Nadu. “I will be beginning my own party and will be contesting in the upcoming State Elections. We will independently stand in all 234 Constituencies in Tamil Nadu. Before the state election, we will discuss what we can do, and what we cannot do. If we don’t do what we promise, We will resign within 3 years. We will be running spiritual politics. In the past one year, Tamil Nadu politics has come down to a miserable state. People from the other states are frowning upon us. Even after all this, If I am going to stay quiet, my conscience will prick me to the day I die. 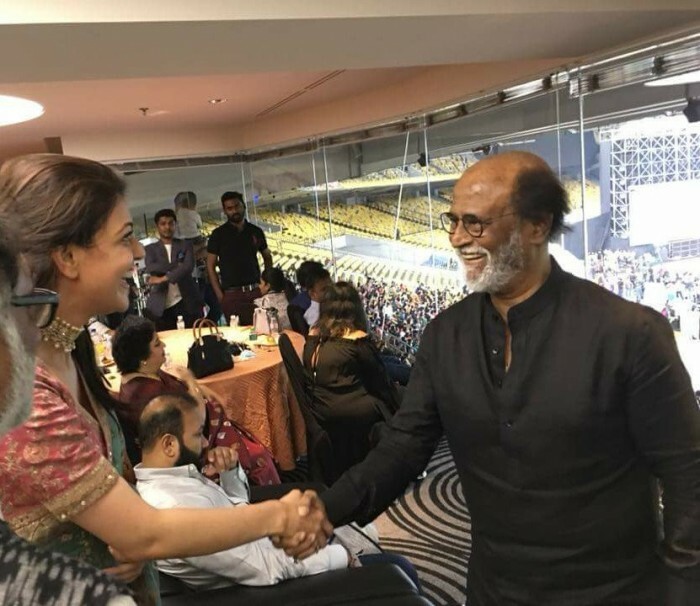 This is the state and you are the people who are the reason I am living today,” Rajinikanth had said on December 31st, 2017 speaking during fans meet in Chennai. 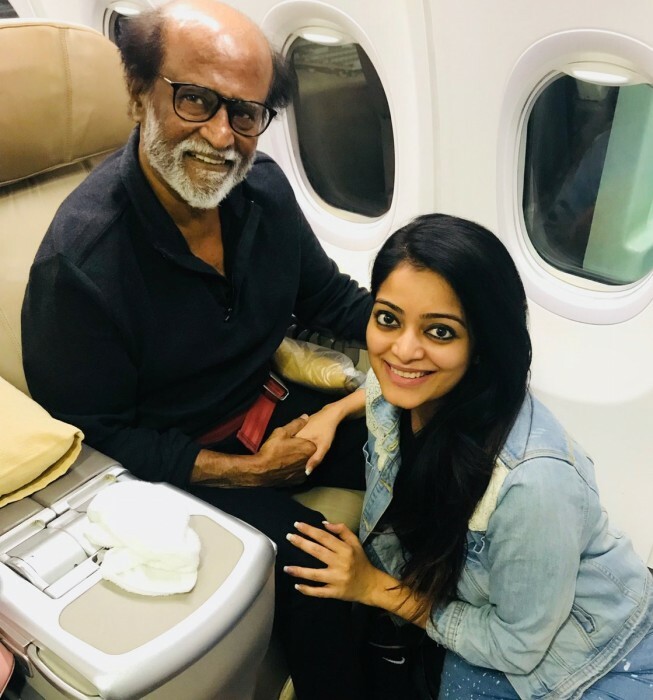 Rajini also later added that Tamil Nadu was the land of many revolutions and that lately things in the political scenario has changed, and he intends to bring back the old glory to Tamil Nadu. 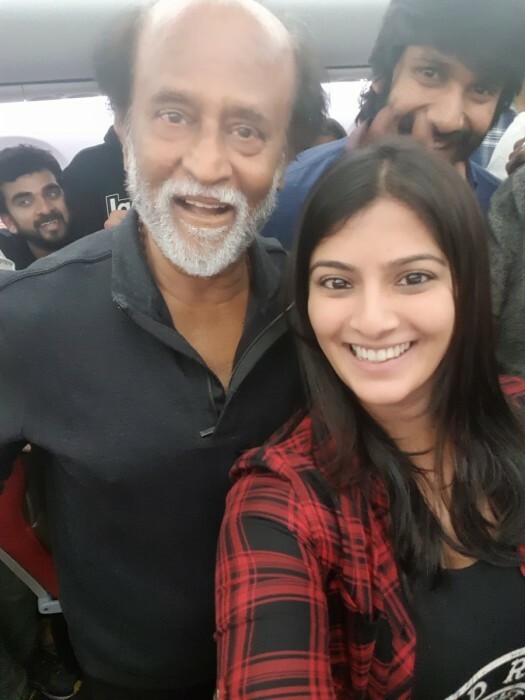 On the work front, Rajinikanth has two films lined up for release in 2018 – 2.0 and Kaala. 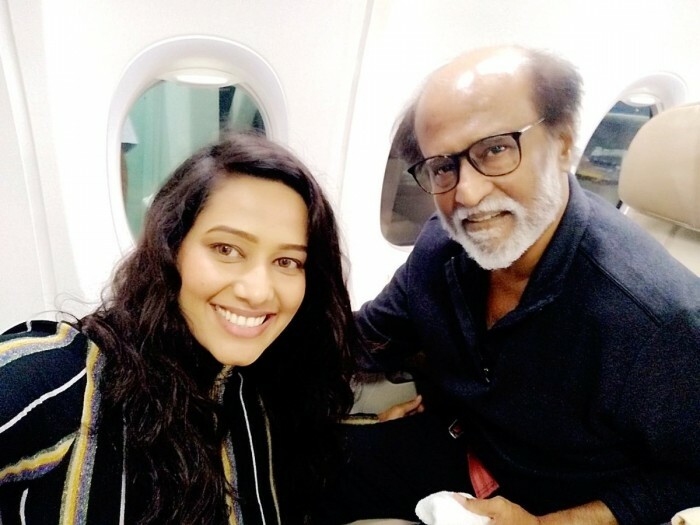 Directed by Shankar, 2.0 is a sequel to the 2010 release ‘Enthiran’ which had Rajinikanth play dual roles of a scientist and a robot. 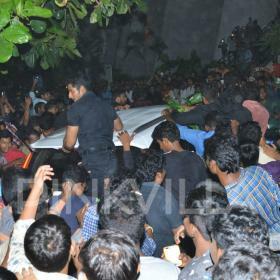 2.0 also stars Bollywood actor Akshay Kumar as the antagonist and will mark his debut in Tamil cinema. Amy Jackson will be seen playing the leading lady 2.0. ‘Kaala’ is being directed by Pa Ranjith and will be his second venture with Rajinikanth, previous one being ‘Kabali’. 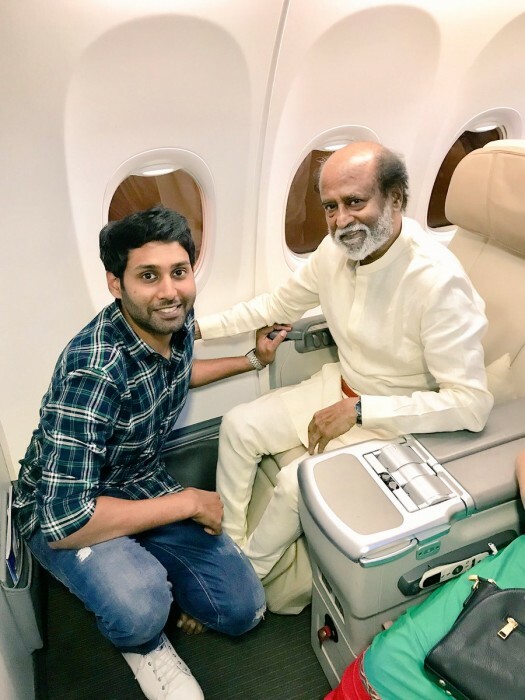 Kaala is being produced by Rajinikanth’s son-in-law and actor Dhanush under his banner Wunderbar Films. 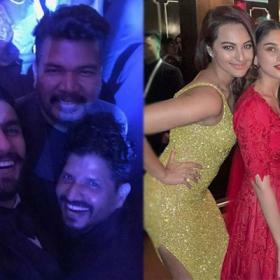 Besides Rajinikanth, ‘Kaala’ also stars Nana Patekar, Pankaj Tripathi, Huma Qureshi, Anjali Tripathi and Eswari Rao in important roles. 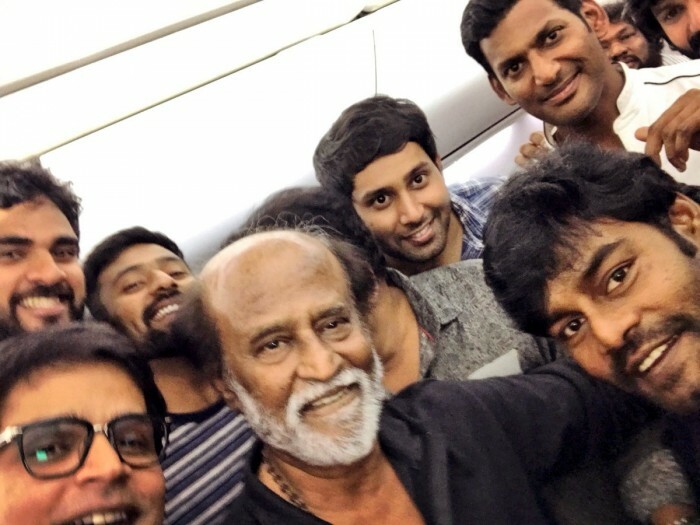 The music of the film is being composed by Santosh Narayanan who had also composed for ‘Kabali’. 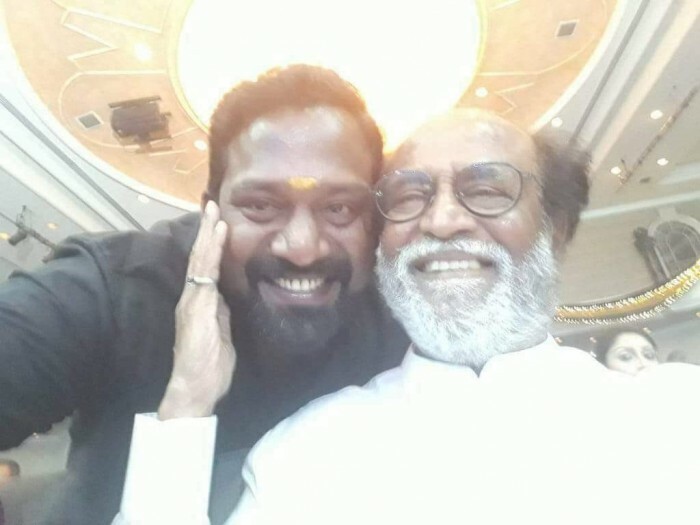 It is also being reported that Rajinikanth may team up with Pa Ranjith for the third time after ‘Kaala’ and that could be the last film of his film career, and will enter politics full-time. However, Rajinikanth make this announcement official which is expected to be made after the release of these two big flicks in 2018.